Last Sunday, Ryan Nelson ’19 was elected by the Wesleyan Student Assembly (WSA) to serve as a student representative to the Board of Trustees alongside the WSA leadership board. Nelson is the third student representative elected since the WSA passed a resolution in May 2015 that made all students—instead of only WSA senators—eligible for this position. As a representative, he will participate in Board meetings and will sit on any of the following committees: Campus Affairs, Finance, or University Relations. The Board governs the University and establishes long-term direction and policy. It is comprised of 33 trustees, nine of which are elected by the alumni and the rest elected by the Board. In addition to the student representative, six faculty members also serve on the Board. 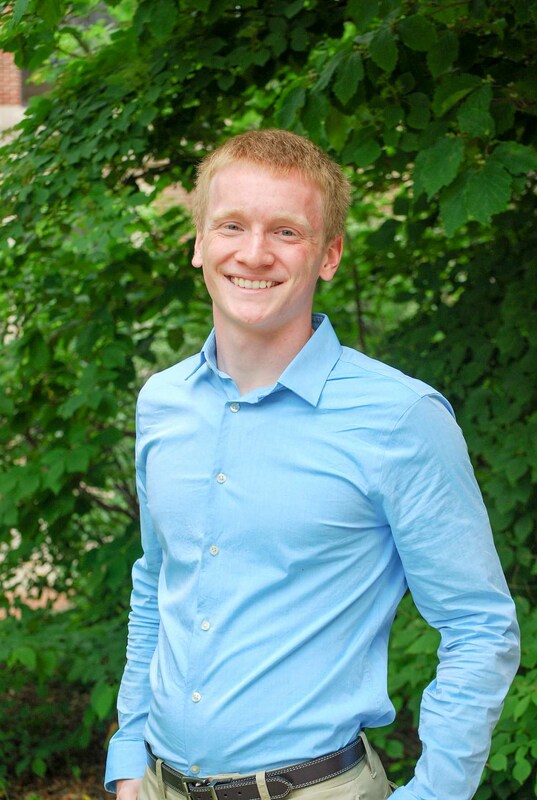 After being involved with Residential Life (ResLife) for three years and spending time on the Community Standards Board, Nelson saw notable issues in certain systems in the student handbook as well as advising and managing positions in ResLife. As a representative, he hopes to bring these concerns to the Board’s attention. One issue in ResLife that Nelson experienced is the conflict of interest that arises from the multiple roles residential advisors have. Another area of concern he wishes to address for ResLife is potentially increasing the compensation that house managers, residential advisors, and community advisors receive. Nelson’s experience as a House Manager of Science Hall also taught him how to amplify other students’ voices. “Being a House Manager taught me a lot about building a community, and caring about everyone, and making sure everyone’s concerns and everyone’s ideals and goals for the community could be met to the best of their ability,” Nelson said. Nelson also wants to communicate with the Board about the charging processes involved in drugs and alcohol on campus—both how these policies are written and what actually happens in situations where students face charges. Nelson’s experiences in work-study jobs, athletics, and theater have exposed him to communities in addition to ResLife. He hopes to voice the concerns of these communities as well while serving as a representative to the Board, as he was told that the issues he wishes to address could not be solved at a Community Standards Board or Office of Residential Life level. “The magnitude of some problems seem so large, so usually the bigger the problem, the higher up the food chain you have to go in order to come up with a hopefully beneficial solution for almost everyone,” Nelson said.